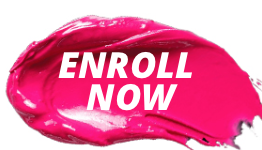 This is an intensive, hands-on fully encompassing course designed to teach you everything you need to excel your career as a makeup artist to the highest level internationally. 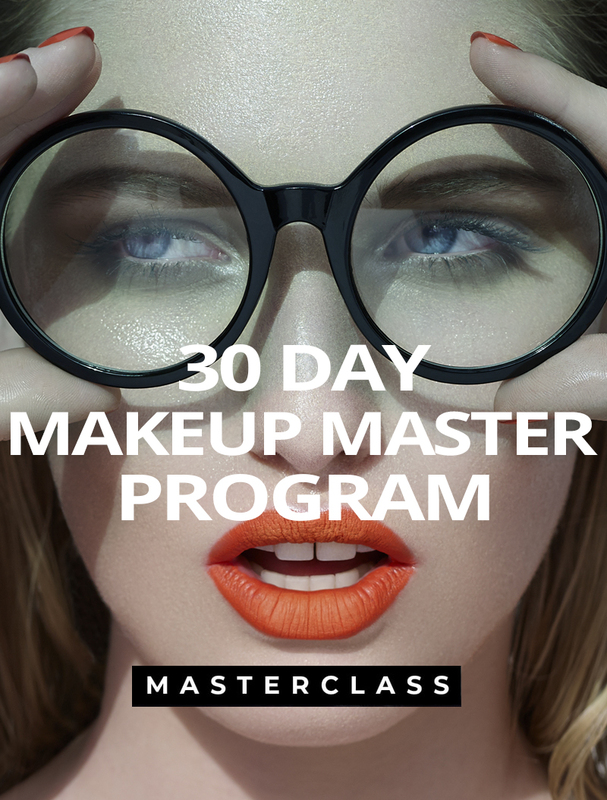 The 30 DAY MAKEUP MASTER PROGRAM covers all aspects of editorial makeup, product knowledge, hygiene, kit favorites, face shapes, skin color, understanding the color wheel, sculpting, highlighting, history of makeup & photography & fashion, trends, face charts; and most importantly develops your eye for exceptional editorial makeup. The course includes a a photo shoot day with agency represented models shot by a VOGUE photographer who regularly works with Toni Malt on editorial shoots. You will receive 4 professionally retouched images which will form the basis of your future portfolio. Most exclusive fully encompassing editorial makeup course in the region. The majority of the classes will be taught by leading editorial makeup artist Toni Malt as your mentor. The best student from this class will be signed with Things By People agency, the agency that also represents Toni Malt. Special makeup session taught by one of the famous MAC senior artists. You wil be eligible to apply for the MAC PRO Card after this course, which gives you 40% discount on your MAC purchases. Students from this course will be considered to assist MAC backstage at events. 2 day photo shoot with renowned photographer who regularly shoots for VOGUE with an agency represented model. 3 professionally retouched images for your portfolio. 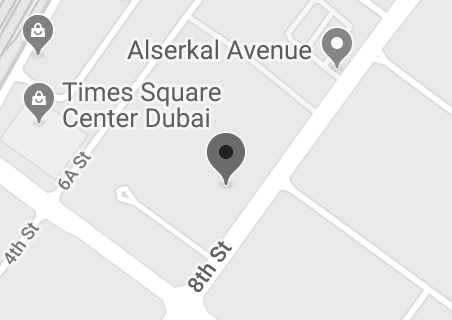 Classes are taught from 10am - 4pm (Friday and Saturday are off). Preparation of skin pre-makeup application, working towards the final desired base finish. Understanding the rules of Hygiene in makeup. Theoretical Study of Face Shapes, based on the understanding of bone and muscle structure with practical application. Understanding skin colors and their undertones. Color Wheel Knowledge with a subsequent understanding of what this means for skin correction and makeup color design. Modern Sculpting: Contouring and Highlighting techniques with different finishes. Creating different Skin Finishes for all ethnicities. Learn how to create dewy, glowy, matte, fresh, wet and many more finishes. Excourse into the history of Makeup and how to develop modern editorial versions of different eras of makeup. Understanding the biggest names in makeup, their unique style and their influence on today's editorial trends. Learning about the work of the Top 10 photographer icons and grasp their continuing influence on modern photography. Understanding Beauty Trends and developing makeup looks from trends. Learning to recognise Fashion Trends and developing makeup looks for these. Learn to read Shoot Moodboards and develop brief related makeup moodboards for Beauty and Fashion Editorials. Daily Demonstrations of Editorial Makeup and Beauty Makeup with post-practical session. Makeup for Black and White Photography. Learning Advanced Creative Techniques to enhance your work creatively. Safely Bleaching Eyebrows and Coloring them back to their natural color afterwards. Review of your current Portfolio, advice on how to enhance it to gain the jobs you are after. How to get signed with an Agency regional and internationally. Learn the unspoken rules of Set Etiquette. 2 day photo shoot with agency represented models shot by a photographer who regularly shoots for VOGUE. 3 professionally retouched portfolio images for your portfolio. You will leave this course ready to successfully work as a makeup artist! 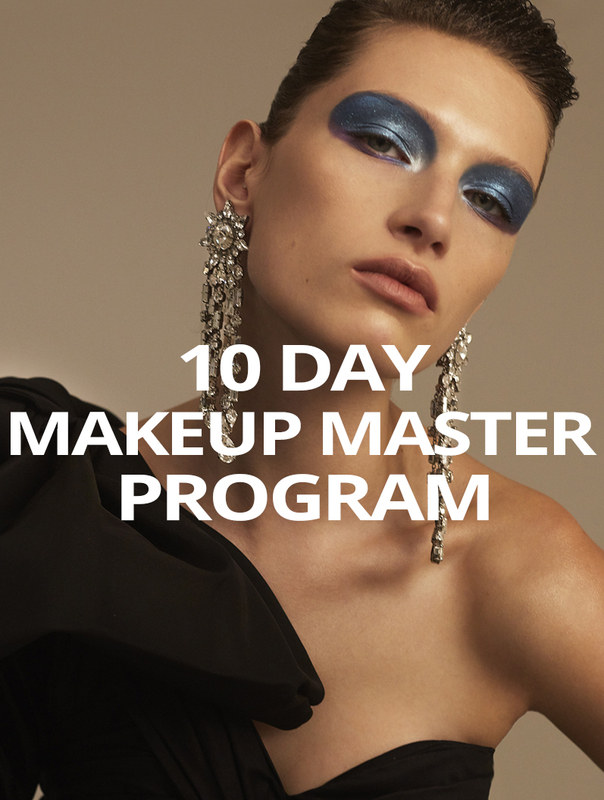 Our famed 30 DAY MAKEUP MASTER PROGRAM covers all aspects of editorial makeup, product awareness, hygiene, tools of the trade, face shapes, skin color, understanding the color wheel, highlighting, history of makeup & photography & fashion, beauty, trends, face charts; and most importantly develops your eye for exceptional editorial makeup. This is an intensive, hands-on course designed to teach you everything you need to excel your career as a makeup artist to the highest level and be able to work internationally. The course includes 2 photo shoots with agency models. 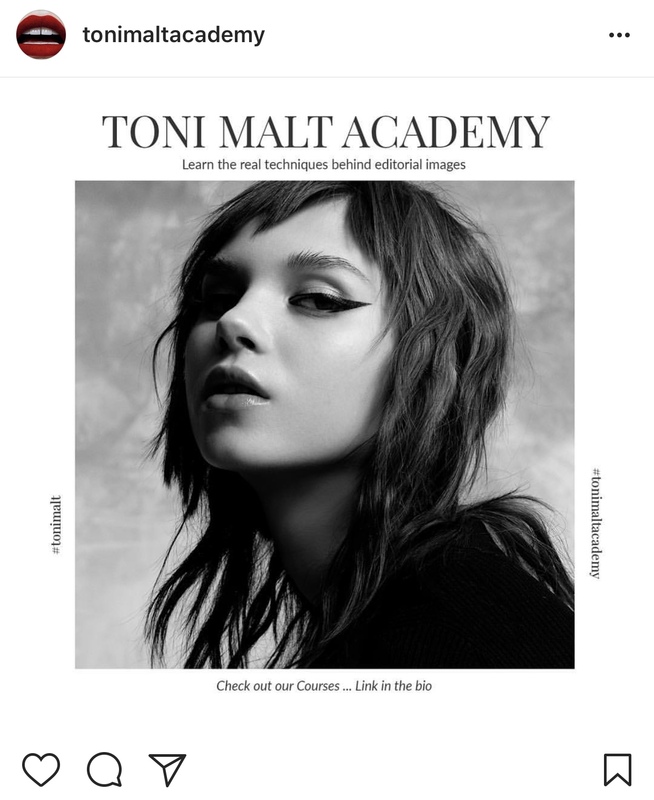 Take your work to the next level and learn the fine art of beauty makeup from leading makeup artist Toni Malt, Chanel Beauty Ambassador and Author of TRANSFORM - 1 Model 60 Looks. 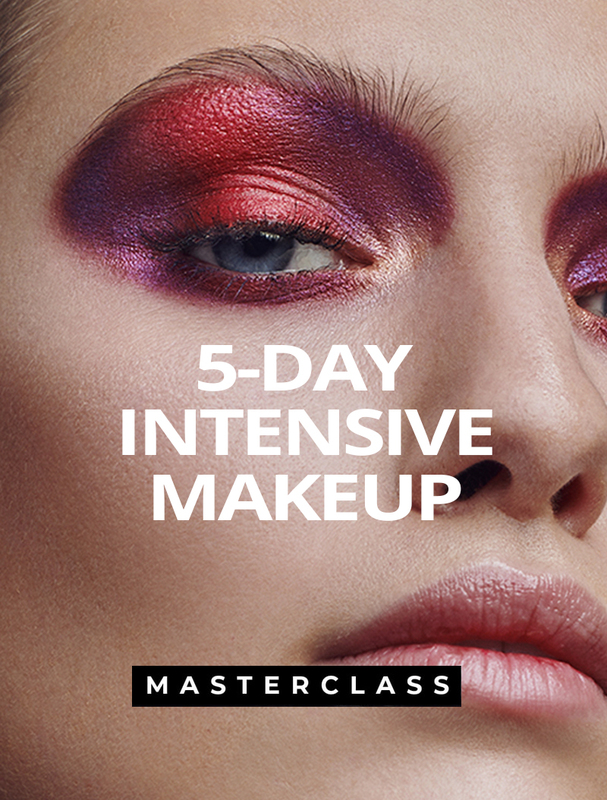 She will teach you her secrets, tips and tricks in this highly specialized 5-DAY INTENSIVE MAKEUP MASTERCLASS. Beauty is in the details! 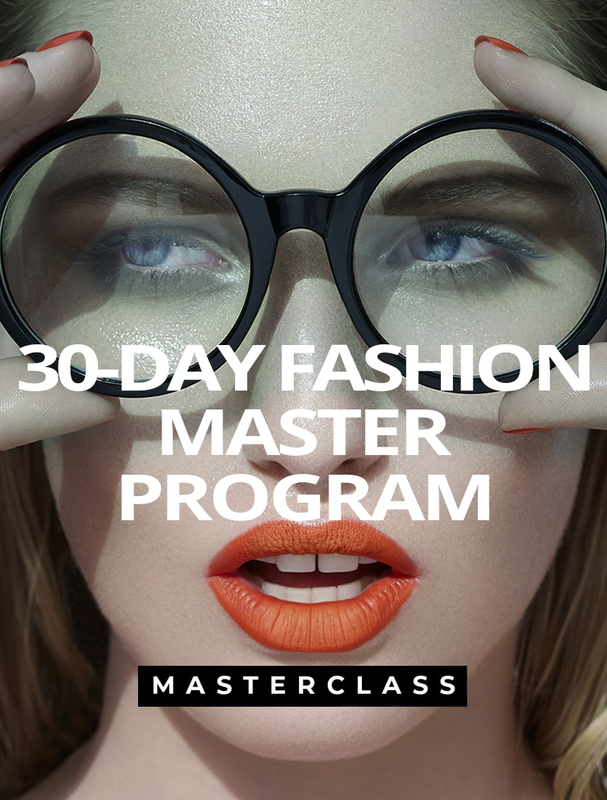 Learn to develop beauty stories, innovate and deconstruct looks. This course includes a one day photo shoot with a renowned photographer and an agency model. The ideal course for you if you are a beginner to intermediate and want to take the first step to becoming a successful MAKEUP ARTIST! This Intensive Master Program is designed to provide the tools needed to start your own freelance career. We will teach you some of the most beautiful trends and looks to get you started in the business. ALL COURSES AT TMA INCLUDE PORTFOLIO SHOOTS. 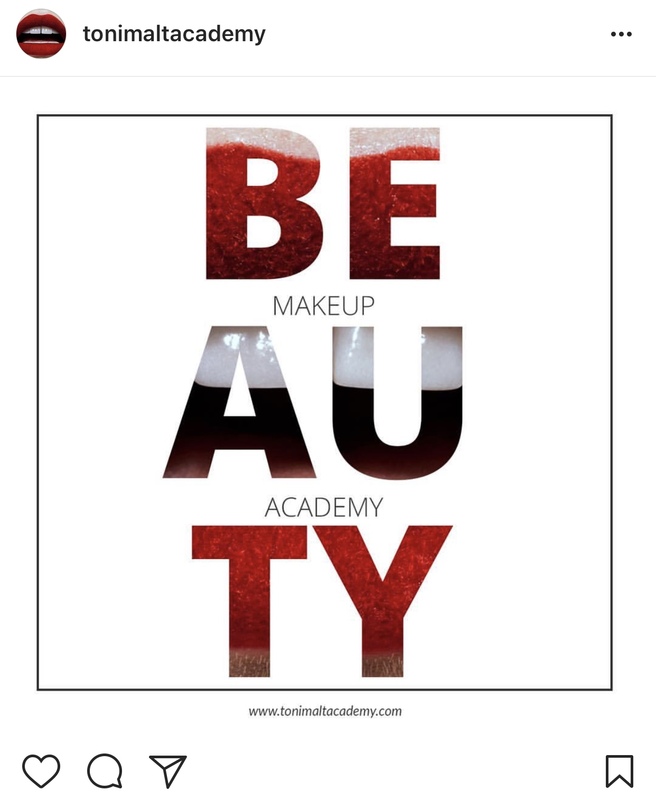 CHOOSE ONE OF OUR COURSES AND LEARN TO MASTER MODERN BEAUTY. LEARN MODERN EDITORIAL MAKEUP TECHNIQUES THAT WILL SUCCEED. GRAZIA magazine GIVE-AWAY 3 seats in our next Masterclass! 3 lucky winners will be given free seats in our next 5-Day Intensive Makeup Masterclass! The KETS AKADEMIE in Zuerich invited Toni Malt to teach a Masterclass. Editorial color boldness was the theme of the one-day class. Hundreds flock to London IMATS to purchase TRANSFORM - 1 Model 60 Looks published by Assouline.